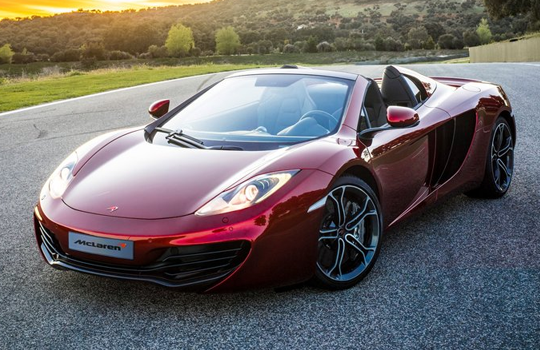 With a healthy price tag starting at $268,250, McLaren Automotive is introducing its second model, the new 2013 McLaren MP4-12C Spider. The Spider boasts peak output from its twin-turbocharged 3.8-liter V-8 is a healthy 616 horsepower and 442 pound-feet of torque. 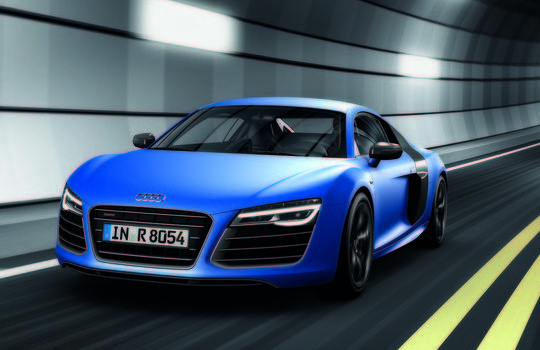 Stylish, easy to drive and even somewhat of a bargain, the 2012 Audi R8 is an intriguing choice for an exotic sports car. Potent engine choices; slick manual shifter; comfortable cabin; the Audi R8 eats up the road. 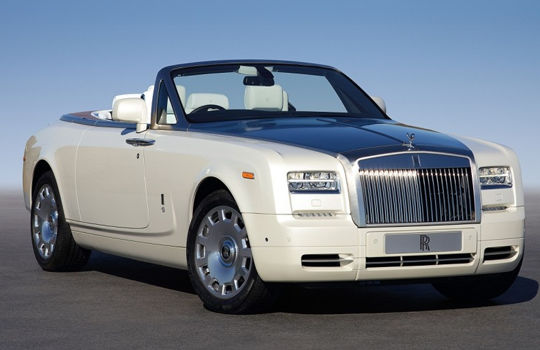 The new Rolls Royce Phantom Series II has received a few cosmetic updates to distinguish it from the first generation launched back in 2003, but also comes with the introduction of cutting-edge technology, enhancements to an already peerless drive-train, and improvements in connectivity that reflect the changing world in which we live. Exterior changes include redesigned bumpers and a new set of full LED headlights, while the interior added new 3D maps with landscape topography. The V12 engine has also been improved and now offers a 10% improvement in fuel economy. The engine is also now combined with a new 8-speed automatic gearbox and rear differential.